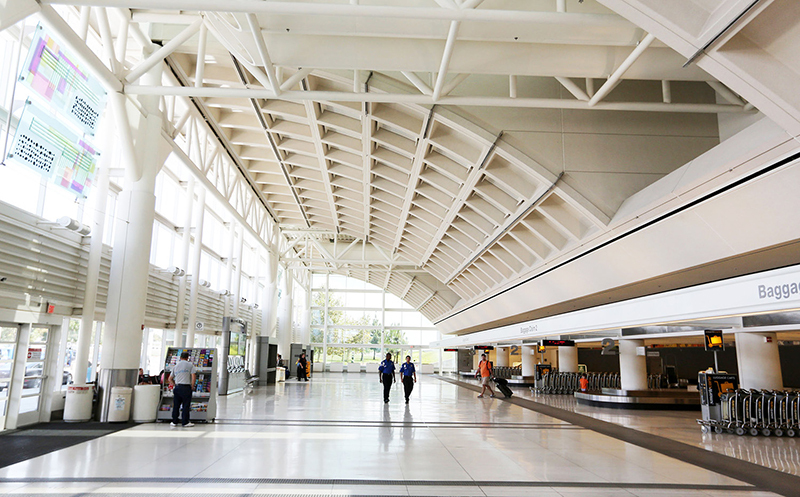 An effort years in the making came to fruition last week when the Ontario International Airport was officially transferred from Los Angeles World Airports (LAWA) to the Ontario International Airport Authority. In 2015, the cities of Ontario and Los Angeles reached agreement and settled litigation over management of the airport. The agreement included terms that facilitated the transfer of ownership of the Ontario Airport (ONT) to the Ontario International Airport Authority (OIAA) with the approval of the Los Angeles Board of Airport Commissioners, Los Angeles City Council, Ontario City Council, the OIAA, and the Federal Aviation Administration. Wapner also expressed his belief that transferring the airport was a major step in securing regional cooperation that in the future, should help Southern California maintain the airport capacity needed to meet growing demands for air transportation. The OIAA was formed in August, 2012 as a Joint Powers Agreement between the City of Ontario and the County of San Bernardino to provide overall direction for the management, operations, development and marketing of the airport.